AccuraCast SearchStarz Blog: Facebook IPO coming next spring? Facebook IPO will rank Facebook among the largest public companies in the world. 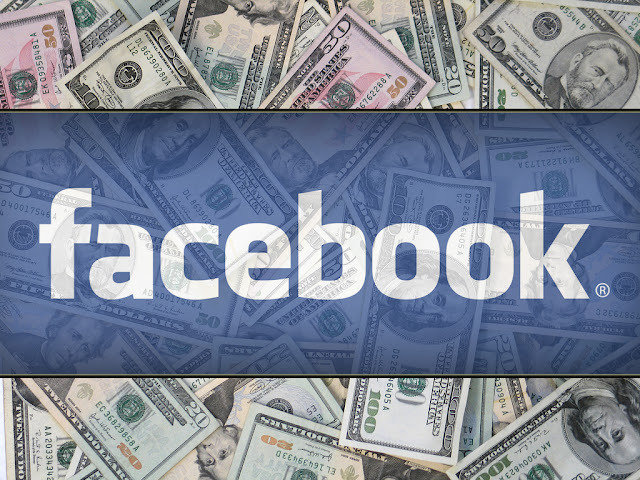 Facebook is reportedly working on a plan to bring us the most anticipated public offering since Google as early as next spring. The company is considering a $10 billion offering that would value the social network at more than $100 billion, but Facebook CEO Mark Zuckerberg has not made any final decisions regarding the size and date of the IPO.